One of my favorite places to visit is the TED Conference's online site. The TED (Technology, Entertainment and Design) Conference is one of the most prestigious in the world. TED brings together some of the most innovative and passionate thinkers, leaders and doers in our culture. 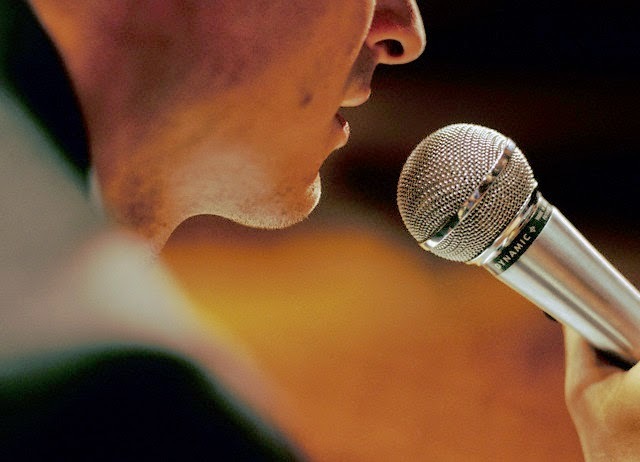 Each speaker is challenged by TED to give “the talk of their lives.” To give that talk of their lives, each speaker is only given just 18 minutes to do so. If you can't say it within a short period of time, either you don't know what you are talking about or it's not worth talking about. Before the speakers do their talk, the TED conference organizers provide them with ten guidelines. They refer to these as “The TED Commandments.” - pretty catchy. When Everything Is BOLD, Nothing Is! 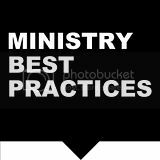 Get Ministry Best Practices On the Kindle! Has Your Pastor Embraced Twitter? The Enthusiastic Need Only To Apply! Should We Twitter In Church? 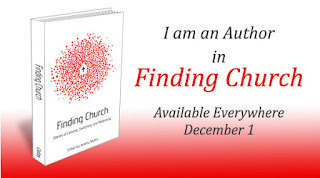 Has The Church Become A Relational Crutch? What Do You Think About Twittering At Church? Your Flock May Be In For A "Tweet"
Be A Part Of "The Show"